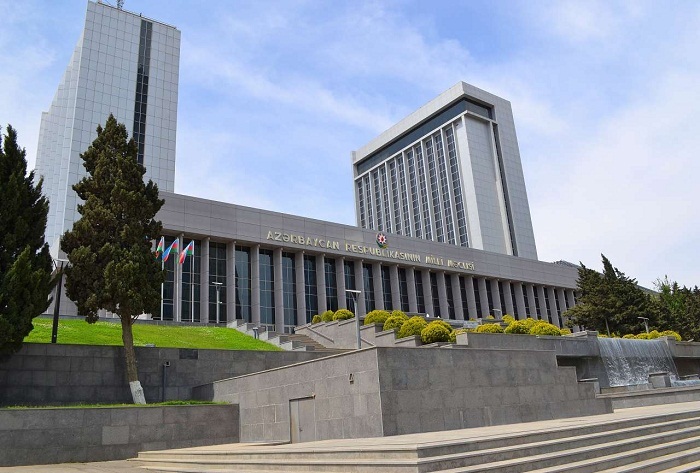 Deputy Chairman of the Azerbaijani Parliamentary Committee on Foreign Relations and Inter-Parliamentary Ties Samad Seyidov, MPs Sahiba Gafarova and Asim Mollazade will visit Washington on March 23. The MPs will take part in a number of meetings in the US Congress, discussions will be held on the development of inter-parliamentary relations, other issues, they will exchange experience in the field of lawmaking. The visit will end March 30.